Mark your calendar and plan on attending our Annual General Meeting on Sunday, April 7th at 6pm at Beacon Community Church . . . 9025 Star Trail, New Port Richey, Florida 34654. See our Announcement page for more information. 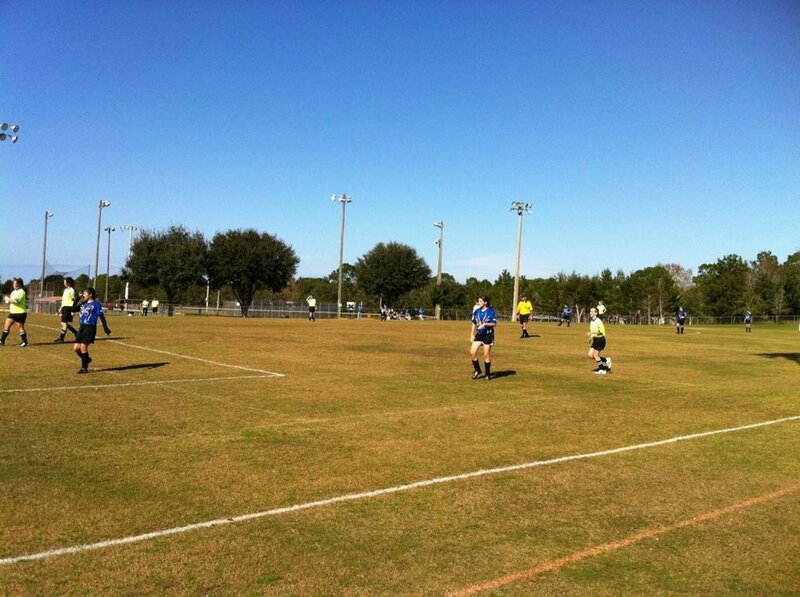 Welcome to an exciting 2019-2020 season with the Florida Coast FC. 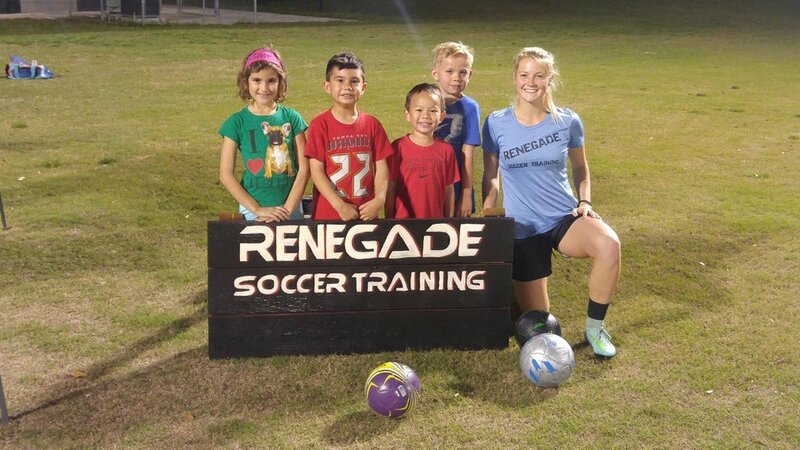 We are looking forward to the kids having a great time this season. 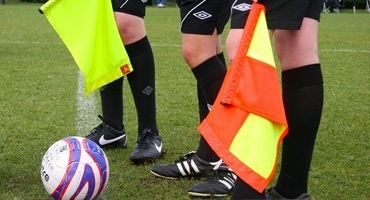 Please make this web site your source for Club and League news. 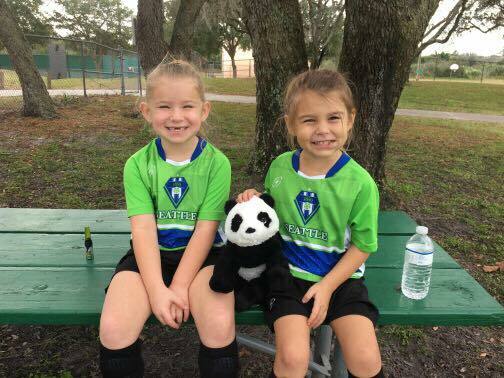 The Florida Coast FC (FCFC) exists to promote the player's appreciation of soccer, to develop the skills necessary for team play, and to provide equal opportunity for the development of individual players, regardless of their ability. 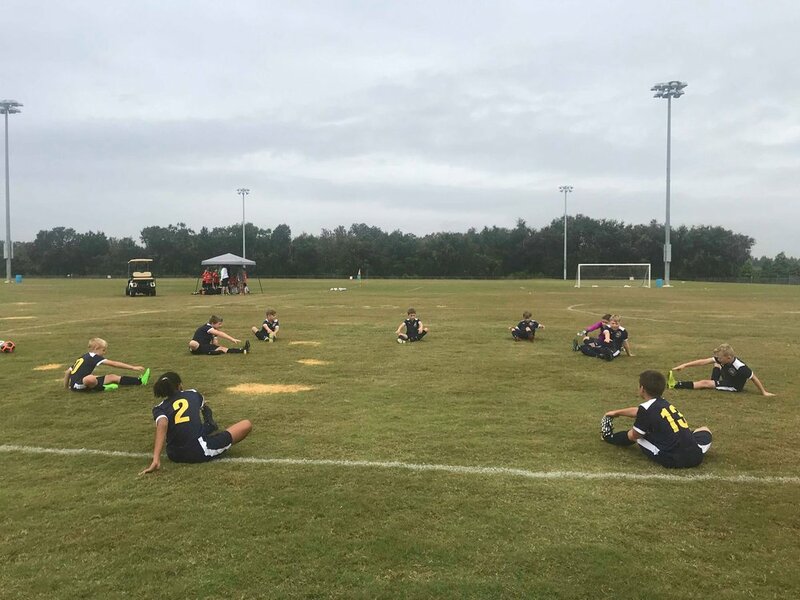 The philosophy of the FCFC is to teach fundamental soccer skills to all players as well as offer competitive class training to those with the desire. 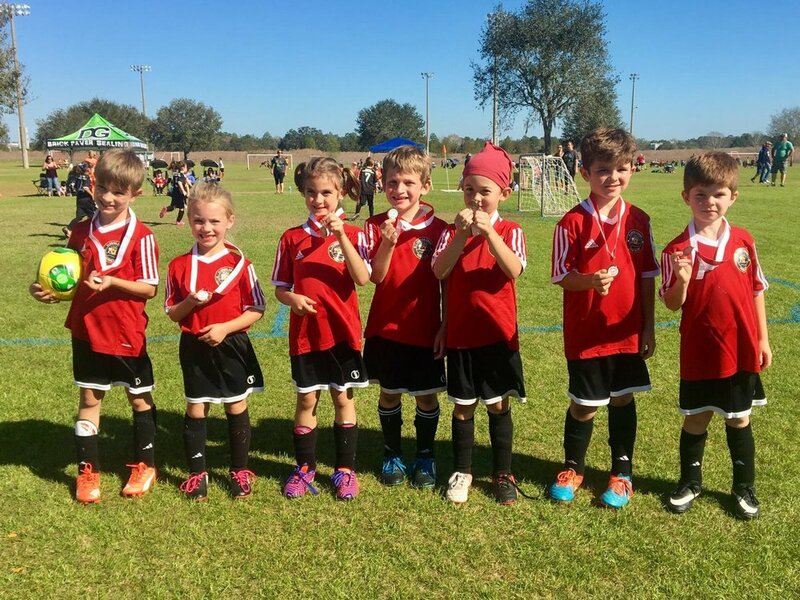 We provide equal emphasis on good sportsmanship, building lasting friendships, and the sheer fun of participation. The FCFC exists because of the many VOLUNTEER HOURS contributed by the FCFC Board of Directors and the many coaches and assistant coaches. Workouts/tryouts for our upcoming 2018-19 Competitive Season will begin May 7th. Please our Competitive Page for ages, dates and times. To speed up the registration process . . . Please use the Volunteer Form to submit your hours worked in order to receive credit.